Fortunately, there’s a book that offers typographic suggestions in this regard. 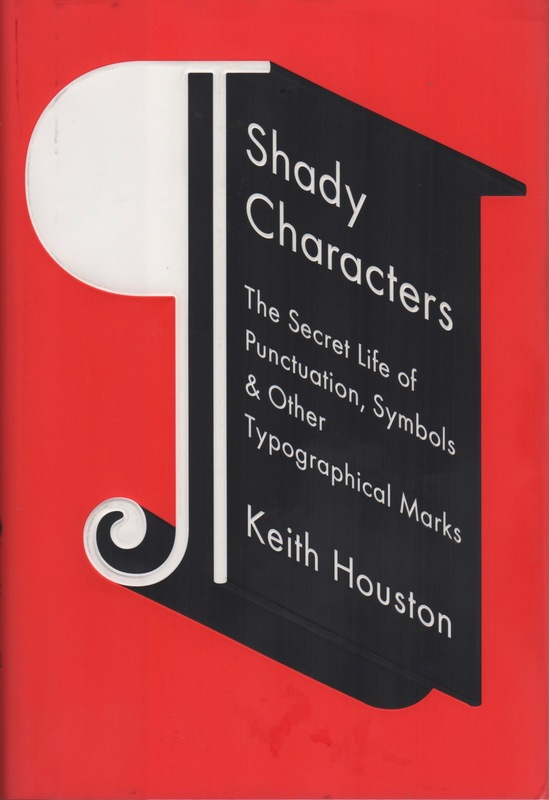 Shady Characters: The Secret Life of Punctuation, Symbols, and Other Typographical Marks, by Keith Houston, W.W. Norton & Company, 2013. Keith Houston’s book Shady Characters has made appearances here at SimanaitisSays with regard to the interrobang, the octothorpe, #, and the ampersand, &. 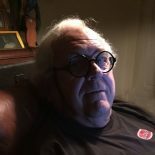 He also devotes a chapter to “Irony and Sarcasm,” with historical citations for their uses and suggested typographic indicators for their presence in writing. Houston begins with a definition: “At its heart, irony is the presence of a second, contradictory meaning within a situation or expression.” Then he shares details of irony in history. John Wilkins was an Oliver Cromwell brother-in-law, but don’t hold that against him. Nor did his belief that there were extraterrestrials on the moon deter him from being named first secretary of Britain’s Royal Society. 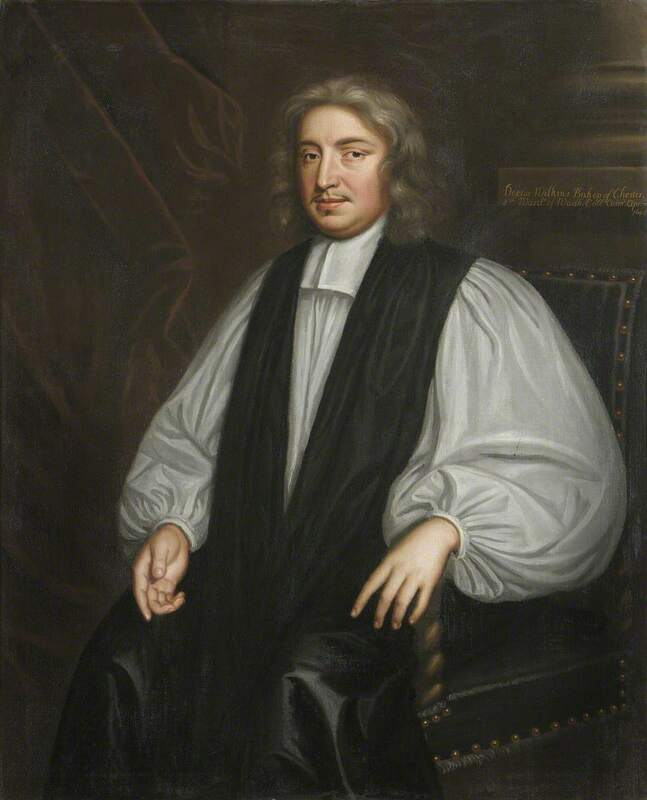 John Wilkins, 1614–1672, Anglican clergyman, polymath, natural philosopher, author, one of the founders of the Royal Society. 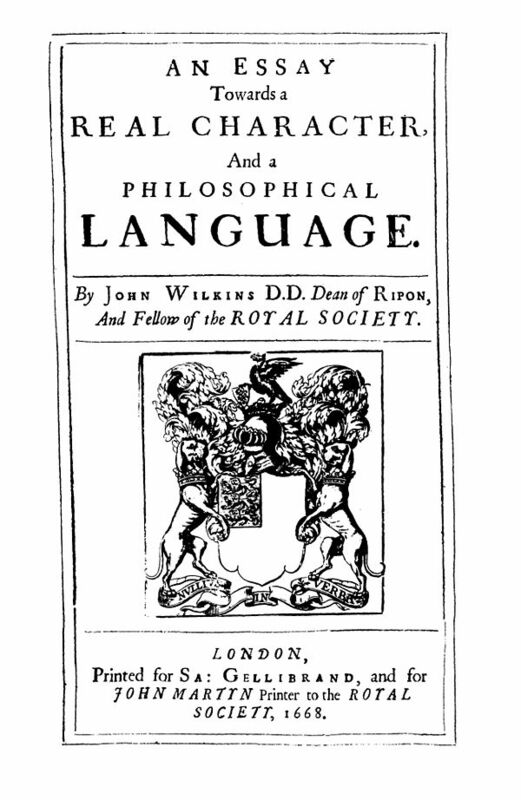 In 1668, Wilkins wrote An Essay Towards a Real Character and a Philosophical Language, in which he proposed a universal language for communication among the world’s scholars. His idea was to replace Latin, then the international language for more than 1000 years. Irony evidently being known even back then, Wilkins proposed ¡, an inverted exclamation point, as its indicative punctuation. 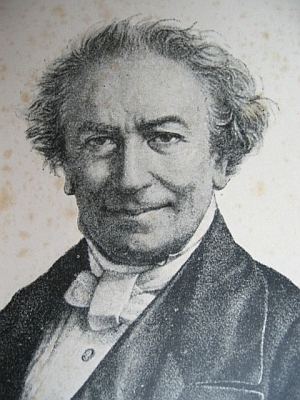 Jean-Baptiste-Ambroise-Marcellin Jobard, 1792–1861, French-born Belgian-residing naturalized-Dutch lithographer, photographer, and inventor. Jobard’s point d’ironie, a sort of triangle-with-a-tail Christmas tree, was to be placed at the beginning and end of an ironic passage. Jobard’s point d’ironie is timeless. Image from huffingtonpost.com. H.L. 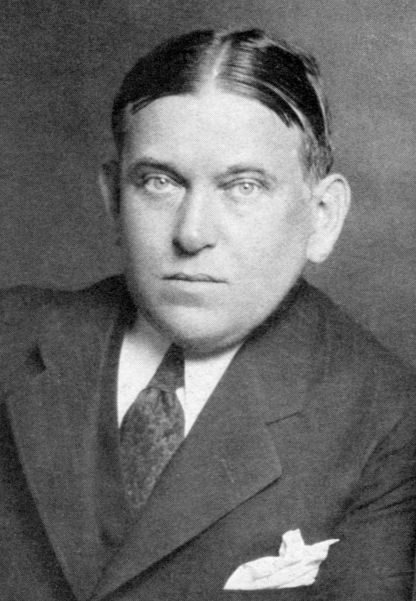 Mencken, 1880–1956, American journalist, satirist, and scholar of English. But maybe Mencken was just being ironic in this proposal? Yes, like canned laughter on TV…. 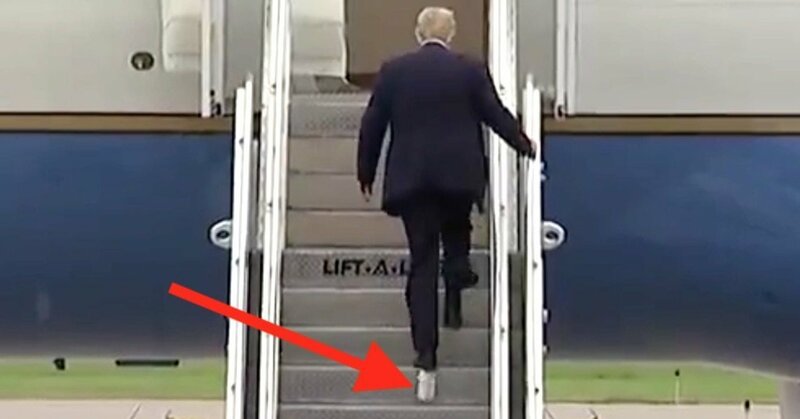 The picture of Trump going up the steps of Air Force One with toilet paper stuck to his shoe is precious. Symbolic and hilarious almost to the point of farce. A point that is maybe not so obvious: Trump is surrounded by people 24/7. Someone, almost assuredly multiple people, saw that toilet paper after he came out of the restroom. No one told him about it. What does that say about what everyone around him thinks of him? Maybe we are not alone after all. This entry was posted on November 25, 2018 by simanaitissays in I Usta be an Editor Y'Know and tagged H.L. Mencken: ironics indicated by reverse-slant italics, Jean-Baptiste Jobard: ironic symbol, John Wilkins Anglican clergyman: ironic ¡, Marcel Bernhardt (Alcanter de Brahm): ironic ⸮, Trump toilet-paper shoe, typographic indicators for ironic sardonic sarcastic satiric.